Hey, we’ve been to our share of conventions, like AnimeExpo, PMX, and KCON, but last weekend, we experienced running our own booth for the first time! It was a lot of work, but totally worth the effort! 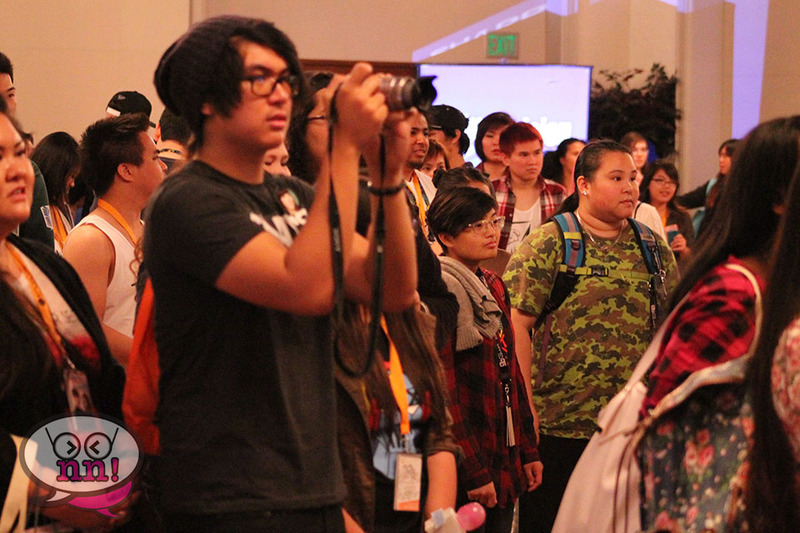 Our journey began in Los Angeles after hearing about KpopCon. 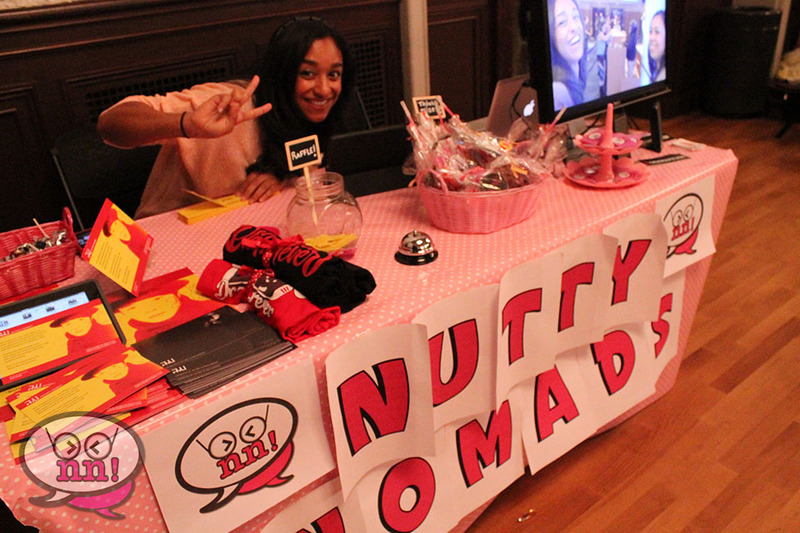 We thought that it sounded like a fun event, and decided spur of the moment to apply for a booth…AND WE GOT ONE! Somehow, someway, we qualified to sponsor our own booth. Wow! This would be the first time we would promote ourselves this way! We planned and schemed to make this trip work, since we would have to find a way to get from Los Angeles, all the way north to Berkeley, California! A six hour car ride later (yawn) we found ourselves amongst a large group of our peers. A sea of Kpop fans, proudly displaying buttons and T-shirts showing who their bias’ and favorite groups were before you had the chance to ask. As we made our way to our booth, we already felt like this event was perfect for us! But of course, we didn’t come empty handed! 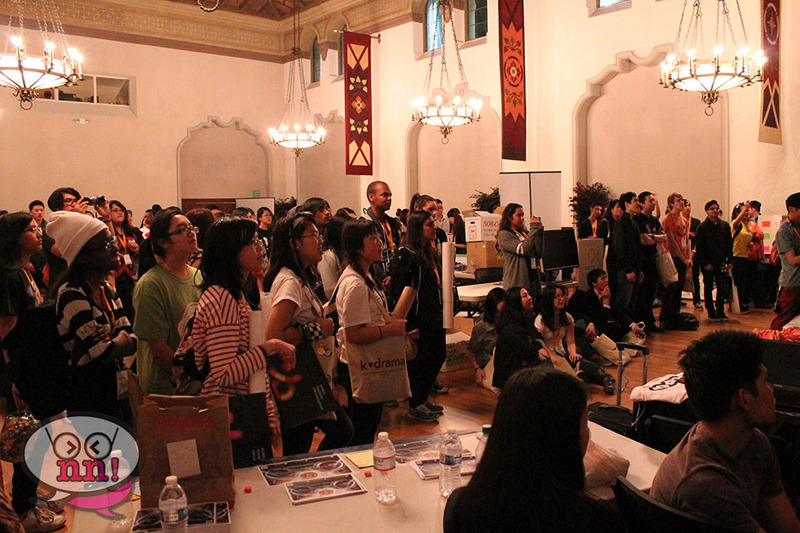 We had lots of free goodies to give away including free candy, handmade Kpop buttons and t.shirts, courtesy of our current partner, Dramafever! 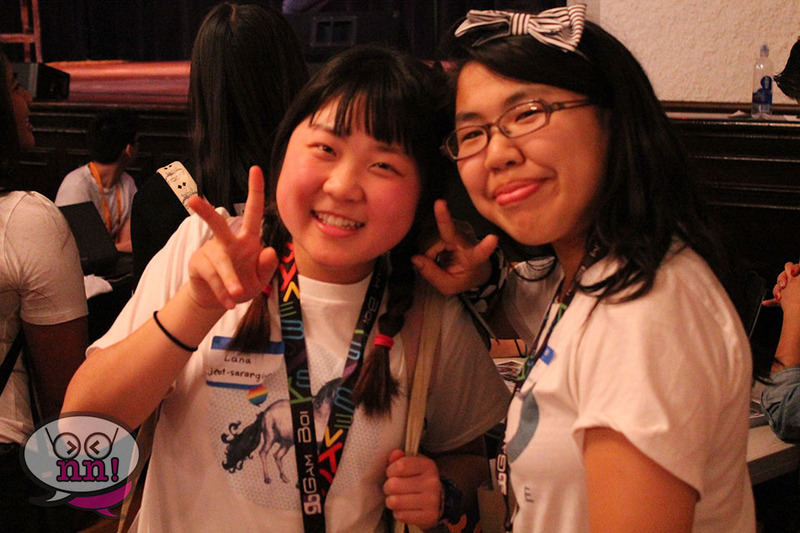 KpopCon is an event unlike other Kpop conventions, in that it is distinctly for fans, organized by fans, so you know that if you attend KpopCon, you will not leave without making new Kpop friends, joining a fan group or two, and leaving with a deeper love of all things Hallyu! Through this event, we were able to meet a lot of our fans, and introduce ourselves to some new ones! We are so grateful for this experience as it is one we will never forget! 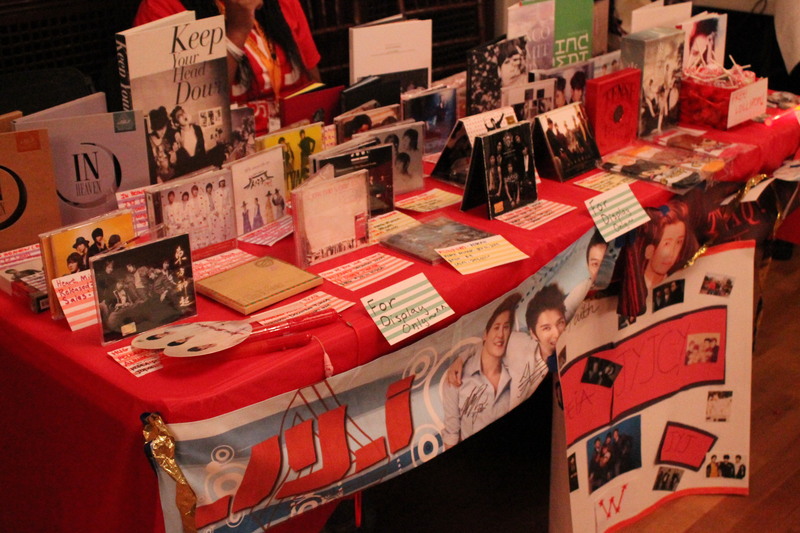 Thank you so much to the wonderful team from KpopCon and the fans who made it unforgettable! If you are interested in attending this awesome event next year, be sure to check out KpopCon’s main page for more information. Also, we heard some whispers about possible city expansions, so be sure to support and like KpopCon and who knows, maybe they will be able to start a convention in your city!